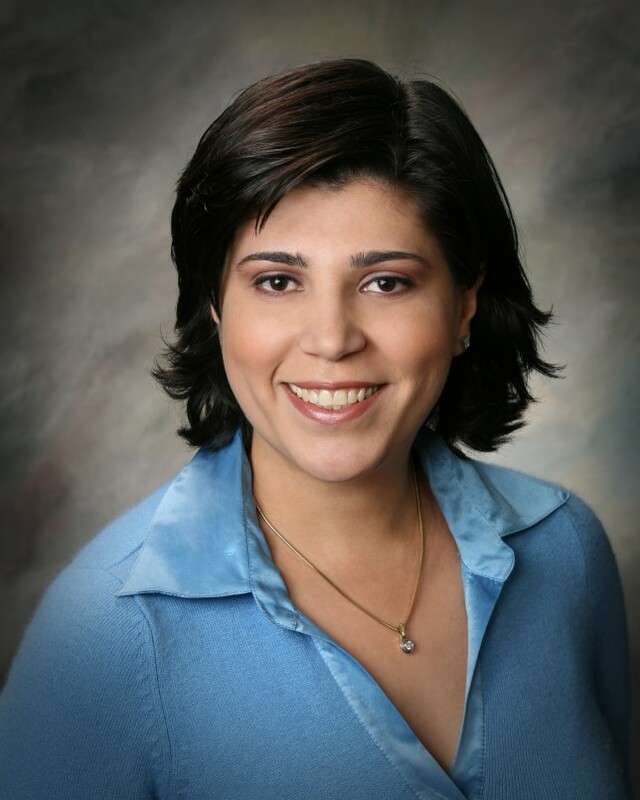 Dr. Khanoyan is currently the Program Director at Glendale Adventist Family Medicine Residency Program. She received her undergraduate degree from UCLA and obtained her medical degree from Tufts University School of Medicine in Boston, Massachusetts. Dr. Khanoyan completed her Family Medicine Residency at Glendale Adventist Family Medicine Residency Program. Following graduation she joined the residency faculty and after serving as core faculty and Medical Director of the Family Medicine Center for 13 years she assumed the Program Director role. Dr. Khanoyan is a strong advocate for medical education and patient centered medical care.